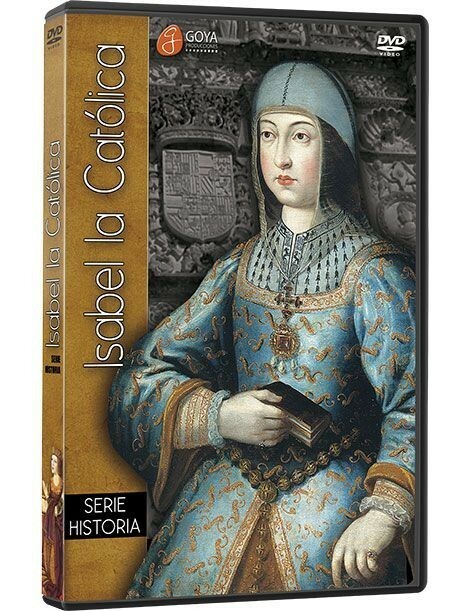 Creator of the Spanish monarchy, liberator of Granada, unifier of the kingdoms of Spain, Church reformer, sponsor of Christopher Columbus, the Mother of America, defender of native Americans and precursor of human rights… who was, really, that woman? 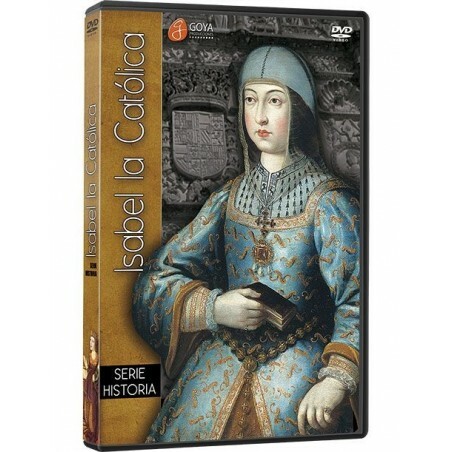 How did he act with her husband, with Joanna the Mad, with the Jews, with the Moriscos? 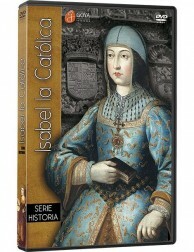 Some of the world’s finest historians respond. 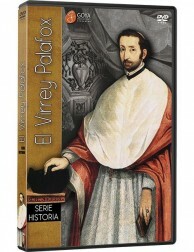 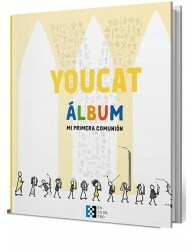 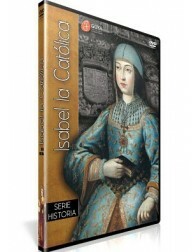 The script was supervised by Luis Suárez of the Royal Academy of History, the leading world specialist on Isabella the Catholic Queen, with the collaboration of Professor Julio Valdeón of the University of Valladolid. 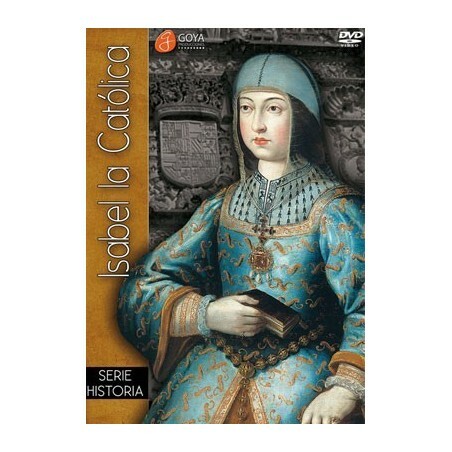 Magnificent scenes, taken from historical recreations, with more than one hundred actors and extras in epoch costumes at such historical places as the Cathedral and Alcazar castle in Segovia. 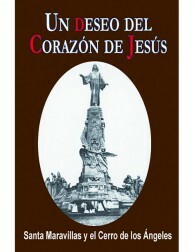 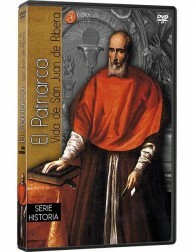 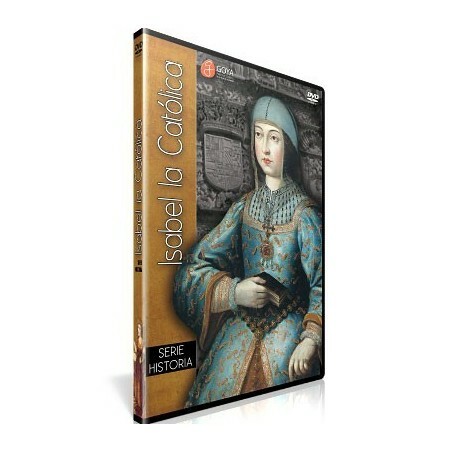 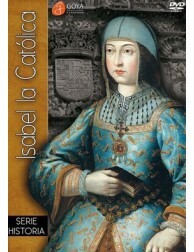 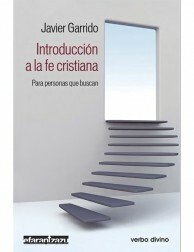 Original Title: ISABEL LA CATÓLICA.